Business M8 is a team of professionals with a wide range of expertise who come together to support businesses of all shapes and sizes. Doors open at 9:00 am with refreshments and networking. For just £35 you can book 30 minute sessions with up to 4 of our experts to meet on the day. 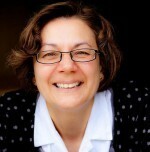 Cynara Livera of Clearly, Simply, Truly Marketing Management helps businesses develop effective marketing strategies, write successful marketing plans and implement those plans by passing on marketing experience, knowledge and know-how, working together enabling businesses to become more sustainable and grow. Cynara’s experience includes all areas of marketing from marketing research, strategic development and price analysis through to marketing planning and communication. Trained as a research chemist, Cynara is a great believer that marketing is a science not a black art. A member of the Chartered Institute of Marketing, her approach is based on analysis, evidence and good practice mixed in with enthusiasm and humour. 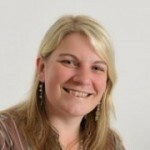 Maddy Templeman from Templeman Consultancy has been writing tenders for over 14 years and spent nine years completing all of the tender documentation for an SME in the construction industry. She writes tenders for businesses and also delivers procurement training for both groups and individual companies in the whole process of tendering from sourcing the tender to successfully winning the contract. She is a qualified Lead Auditor for ISO 9001 (quality standard), ISO 14001 (environmental standard) and OHSAS 18001 (health and safety standard) and assists companies in implementing quality, environmental and health and safety management systems and gaining and maintaining certification. She also assists companies with other sector specific accreditations. Freya Watkins f rom Jigsaw HR – solving your people puzzle. Are your People Puzzles causing you sleepless nights? Are you worrying about employees under performance, disputes or redundancy? Perhaps you’re a growing business who wants to introduce new working practices but just don’t know how to go about it. Freya can help you solve these, and many other People Puzzles. 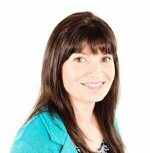 She is passionate about supporting businesses across Cheshire to protect themselves against potential Employment Tribunal Claims and is committed to become a true extension to your business. You’ll get all the expertise of a HR Manager without the permanent cost and increase in headcount. Freya will take the headache out of HR and allow you to get back to running your business productivity and productivity. We’ll show you how to treat your Human Resources like Human Beings – you will limit your success if you journey without them! Wealth Management with Peter Perchard. Peter has over a decade’s experience in the Financial Services Industry having undertaken roles within management and financial advice. His most recent role involved working with clients in the Medical Professions as well as Vets, Teachers, Members of Local Government and other Industry Professionals. He also has experience of working with large companies delivering financial presentations and client workplace events. Peter’s advice covers all areas of wealth management, including, retirement planning, wealth protection, savings and investment planning. He also covers business planning such as pension compliancy and business protection. 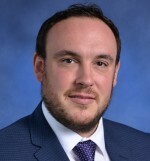 As an Associate Partner Practice of St. James’s Place Wealth Management based in Cheshire, Peter’s emphasis is on maintaining a long-term relationship with his clients and to provide them with a source of trusted advice as their financial needs evolve over the years. 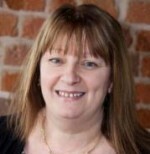 Karen Applegate is the owner of Applegate & Co Accountants Limited, a role to which she brings over 2 decades’ experience of the industry. Finance is in the blood – her father and sister both have an accountancy practice in Wiltshire. When she was made redundant by a construction company in the late 1980’s she started on a Government scheme learning payroll, bookkeeping and tax returns, which led to a college course studying for her AAT’s. Armed with an Enterprise Allowance grant and a few local clients and a desire to help businesses manage their tax affairs as efficiently as possible, she started Applegate & Co. Since then the business has gone from strength to strength and has 3 members of staff. Innovator, event creator and memorable moment maker, Andy Guile is the proud owner of Bear Behind Events which specialise in helping businesses and local people create brilliant and memorable events at costs to suit them. A confident Trainer, coach and mentor of people, Andy’s blend of experience, skills and confidence enable him to empower people to achieve their goals. He is a creative individual with a long, successful history of devising and carrying out new projects and initiatives. Andy is passionate about helping people, achieve their dreams and goals and his positive, fun approach to life rubs off on everyone he helps. He has trained and coached people of all backgrounds for over 20 years, developing and adapting his style on his journey. 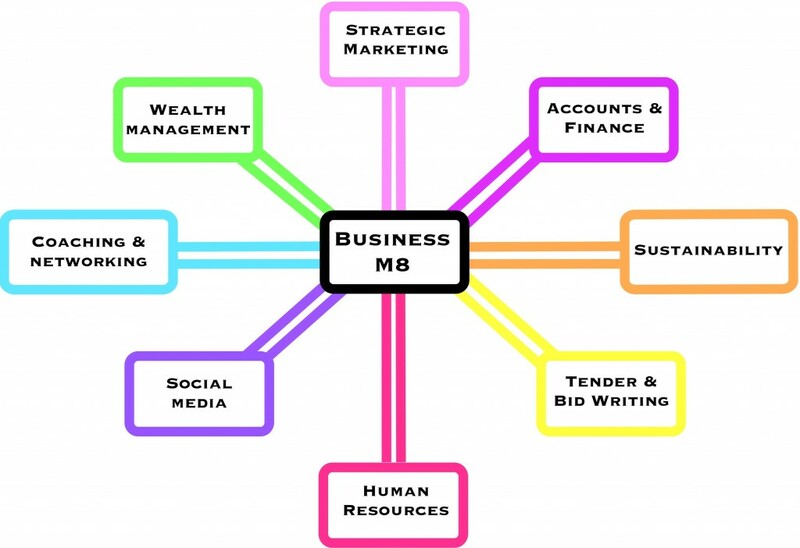 Andy also runs New Directions, aimed at Start Up Businesses, micro businesses and sole traders, a blend of seminar days, one to one coaching, business fairs and network training is perfect to help you achieve in the world of business. A qualified Fundraiser, A qualified Event Manager, An Accelerated Learning Coach, an Enterprise Mentor and member of the Institute of Enterprise and Entrepreneurs.